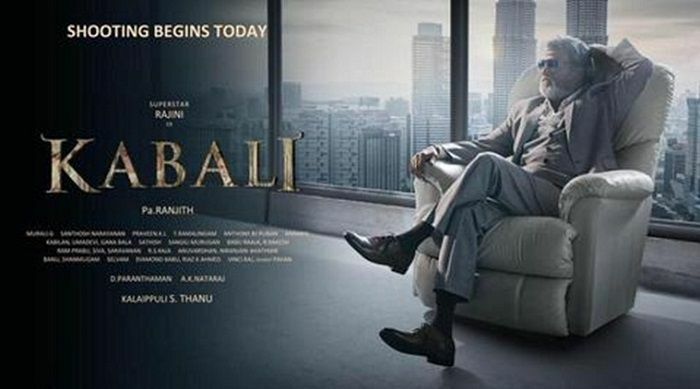 While reports suggested that the makers of Rajinikanth's Kabali are in talks with Jet Li to play the negative lead in the film, officials confirm that there are no plans to rope in the International actor. "It's just a rumour that has been going around. The team did think of bringing an international actor on board, but it definitely wasn't Jet Li," a source from the film's unit told IANS. Since a large portion of the film is set in Malaysia, the makers wanted to rope in a foreign actor to play the baddie. However, things didn't fall in place, added the source. The shooting of the film is currently in its last leg and the film is all set to release on 14 April 2016. Also starring Radhika Apte, Kalaiarasan and Ritwika, Kabali is being directed by Pa. Ranjith and produced by Kalaipuli S. Thanu.